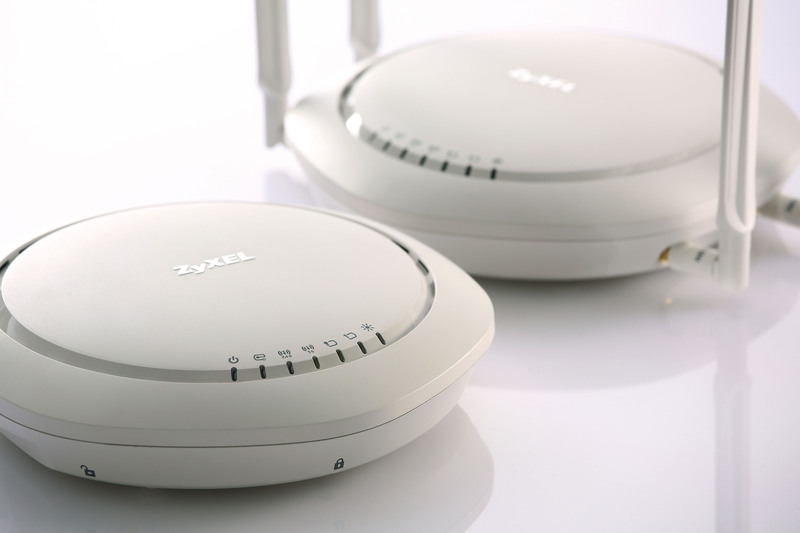 Zyxel, the industry leader in next generation networking solutions has rolled out WAC6500 series which delivers industry-leading Wi-Fi performance with its innovative smart antenna design, offering more than 700 optimized signal patterns. The Zyxel smart antenna consistently calculates the ideal physical-layer path for each individual client. This feature not only offers the best possible signal by shaping to various patterns. It also mitigates interference from other wireless clients. Designed with smart antenna, the WAC6500 series provides dynamic signal patterns to deliver best service to every client. In addition, advanced Wi-Fi features such as load balancing and smart-client steering ensure a smooth, consistent, and uninterrupted wireless access experience for all users, making it an ideal choice for high density requirements. The WAC6500 series is also easy to install with the Zyxel APFlex feature. While deploying large groups of WAC6500 series with AP controllers in place, APFlex allows streamline and hassle-free installation, simple switching between Managed/Standalone AP modes and automatic integration of APs into the network environment. When operating, DCS (dynamic channel selection) balances the AP channels to reduce signal interference.